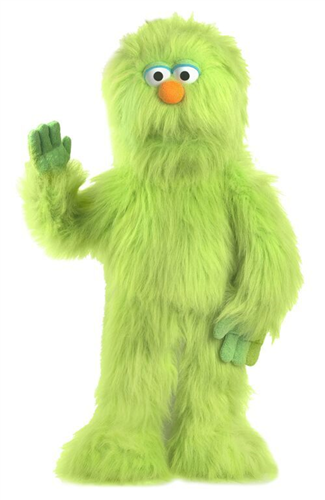 This NEW fullbody Monster puppet stands about 30 inches tall. 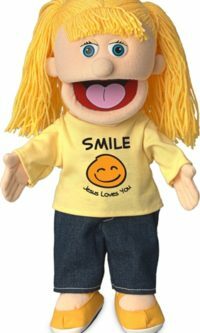 Insert your hand through the bottom of the puppet to operate the mouth. 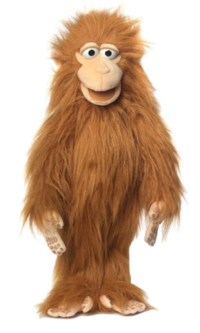 This NEW fullbody Monster puppet stands about 30 inches tall. 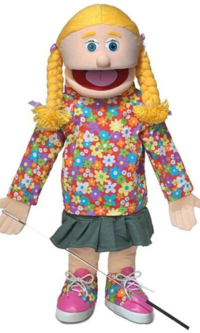 Insert your hand through the bottom of the puppet to operate the mouth. Included is one arm rod which can be clipped to either hand for movement.